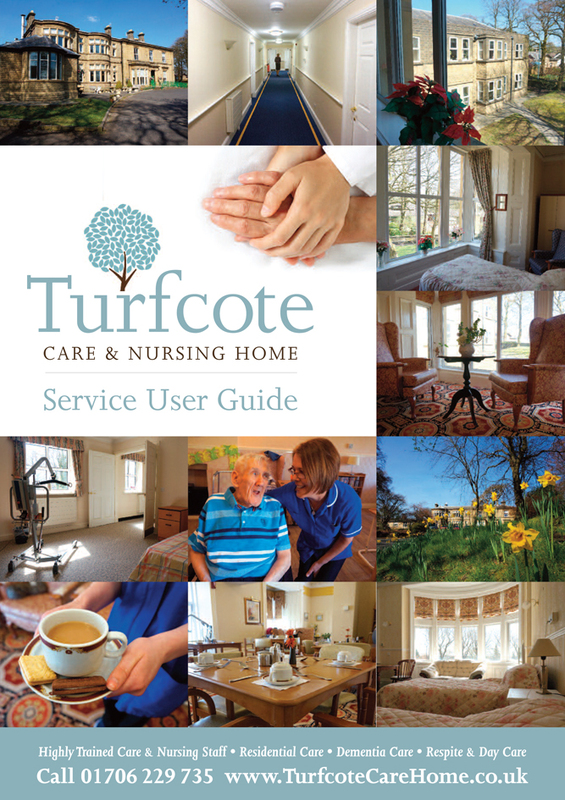 To accompany the newly launched Turfcote Care & Nursing Home brand and website, Turfcote have put together a downloadable brochure. Turfcote provides focused care services that maintain the independence and individual needs of residents, providing the support to our residents while retaining the privacy and dignity of their own space. Turfcote encourages choice, fulfilment, and freedom of movement, continued relationships with family and friends and an active interest in the home and local community. The Turfcote Care & Nursing Home is on Helmshore Road, Haslingden and is the perfect choice for people living in and around Rossendale and is easily accessible from Blackburn, Burnley, Todmorden, Rochdale, Accrington, Bury and Bolton. Office Hours: 8:00am - 8:00pm.